1.Saute the onions and tomatoes for two minutes in a pan. 2.Saute the panner in some butter and boil the peas and keep aside. 3.Grind the sauted onions,tomatoes,ginger and garlic along with cashews,fennel and poppy seeds. 4.Heat butter in the pan fry some cut onions then add the ground paste and fry for few minutes,add turmeric powder,chilli powder,salt and garam masala powder. 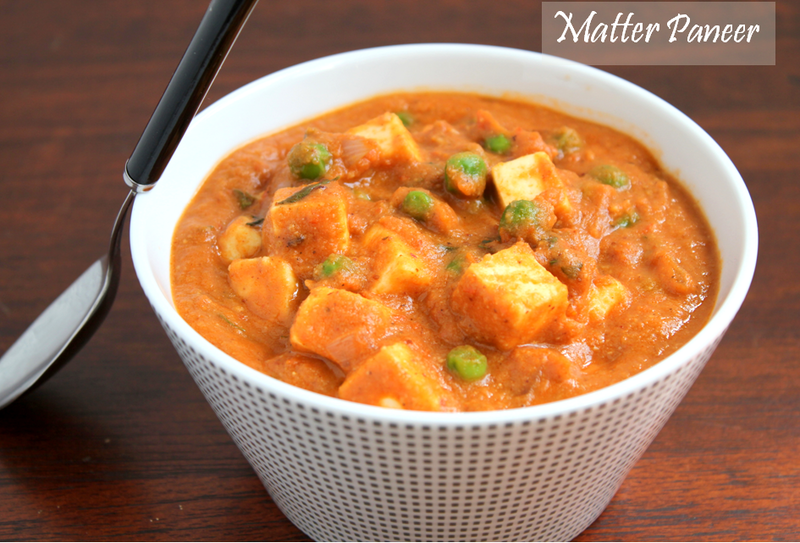 5.After the raw smell goes and oil seperates add the peas and the paneer pieces and boil for a minute.Add Coriander leaves or dried Kasuri methi for garnishing. 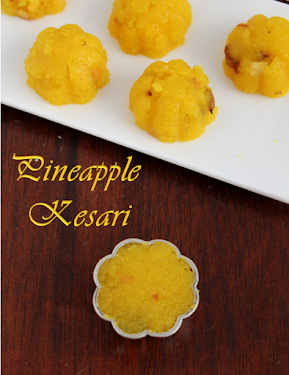 6.Serve hot with any type of roti. Replace some other oil instead of butter. Replace kitchen king masala(everest) instead of garam masala powder. you can add cream to make it more richer in taste. 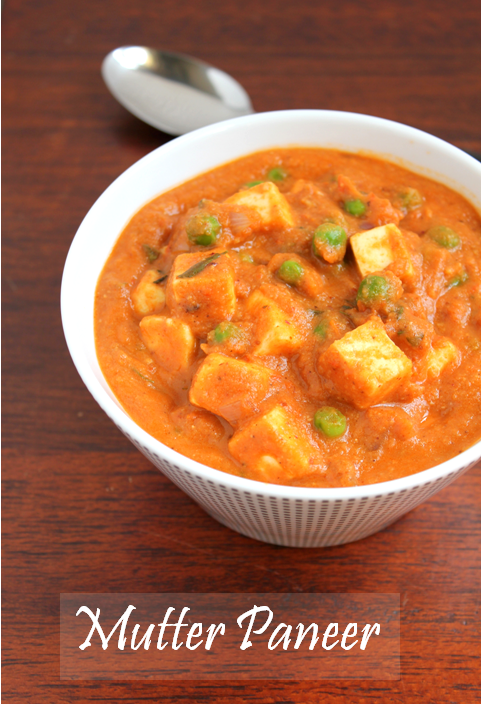 We love Indian food and your Mutter Paneer looks really tempting.